During the morning of the 2017 Motocross of Nations at Matterley Basin, Great Britain, Youthstream and the FIM announced that the 2018 Monster Energy Motocross of Nations will be held at the RedBud circuit in Buchanan, Michigan. This will be the first MXoN held on US soil since the 2010 event at Colorado’s Thunder Valley. 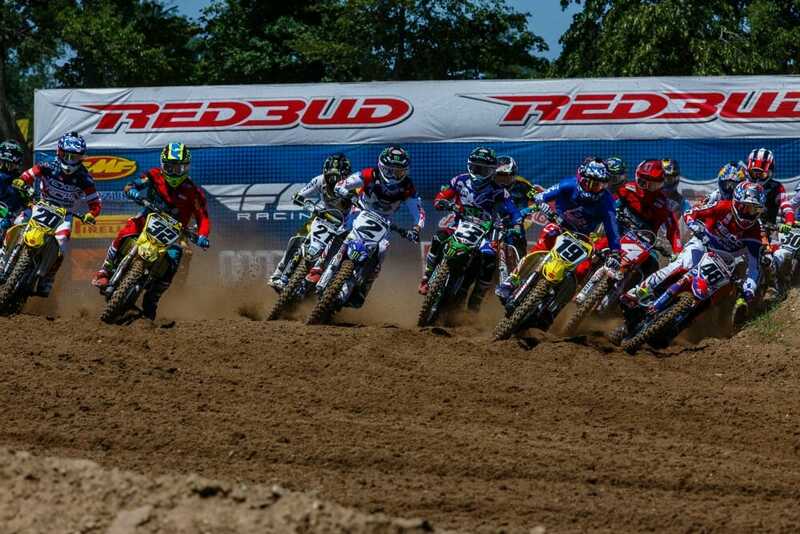 RedBud is one of the favorite stops on the Lucas Oil Pro Motocross tour and will host the 2018 Motocross of Nations. RedBud is famous for the large crowd that attends annually for the fourth of July weekend Lucas Oil AMA Pro Motocross event. This likely weighed heavily into Youthstream’s decision to choose the Michigan facility for the Motocross of Nations. RedBud is also regarded as one of the best tracks on the AMA National series by many of the riders. The date was not announced for the 2018 Motocross of Nations but it will likely be in late September after the conclusion of the FIM MXGP season. Check back with Cycle News for the latest motocross news and updates.